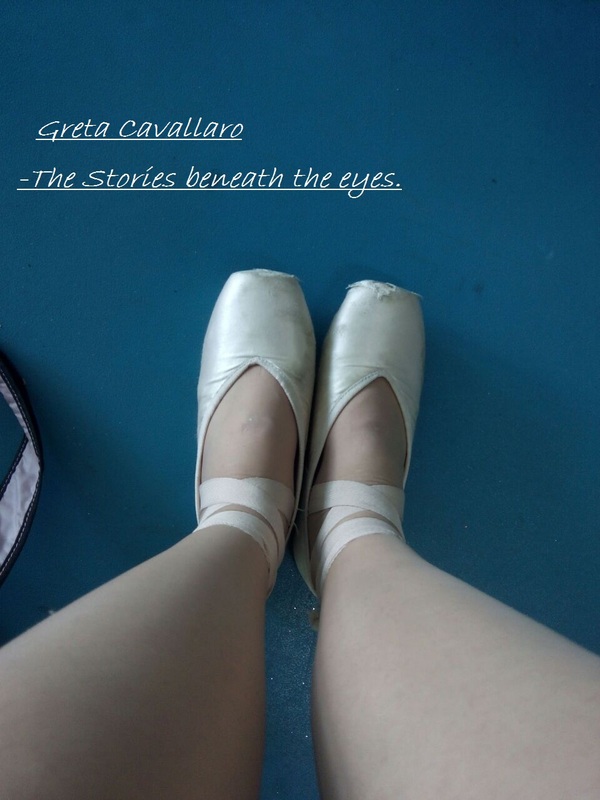 The Danseuse | The Stories Beneath the eyes. The Danseuse whirls on her toes. Diffusing her grace all over the place. She dances losing all which weighs.